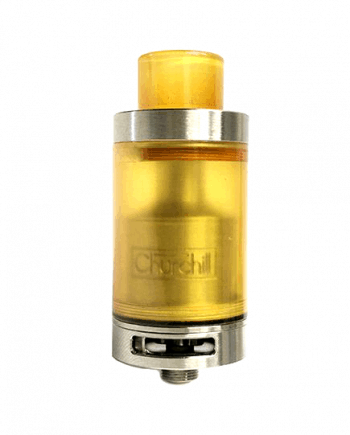 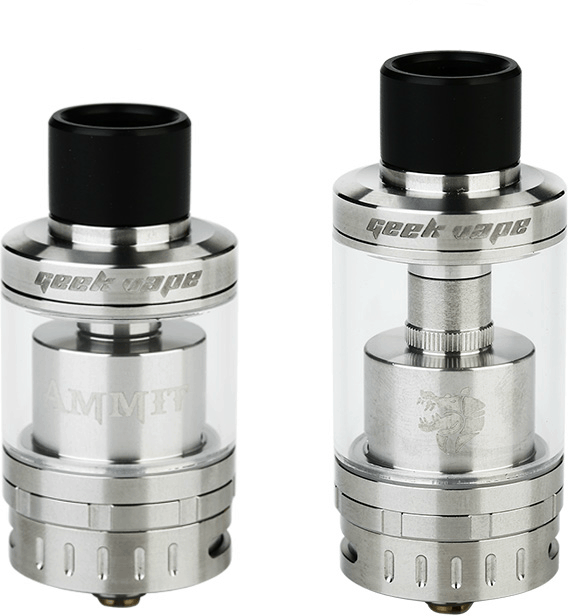 100% Authentic Geekvape Ammit 25 RTA. This new top-fill, single-coil RTA is here to raise the bar of expectations when it comes to flavor from an RTA! 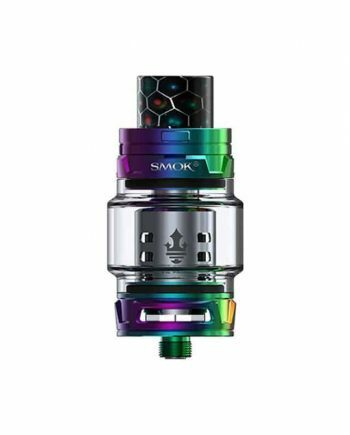 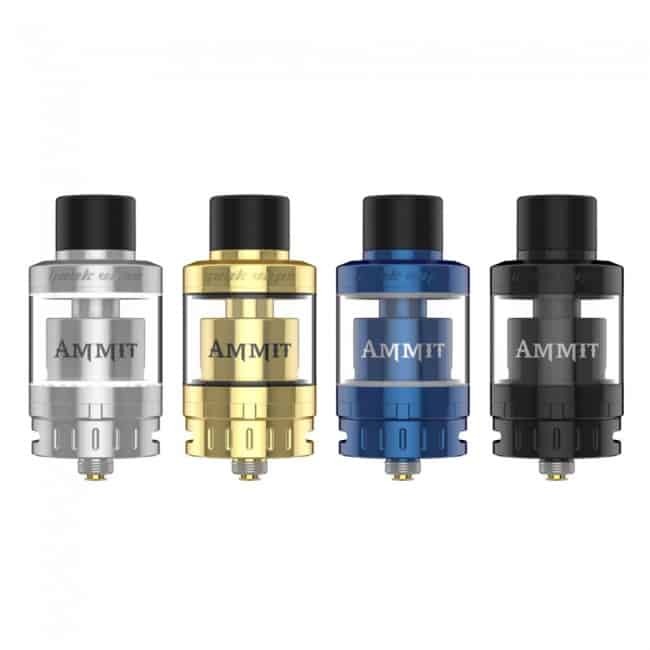 The Ammit 25 comes pre-assembled with it’s 2ml capacity glass out of the box for outstanding flavor production, but also gives you the choice of 5ml mode with the extended glass! 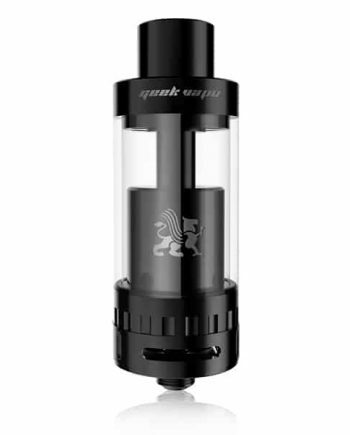 The build deck has also been improved, allowing for simple installs and bigger build option, all while securely holding your coil in place over the airflow, which is designed to be 3 dimensional. 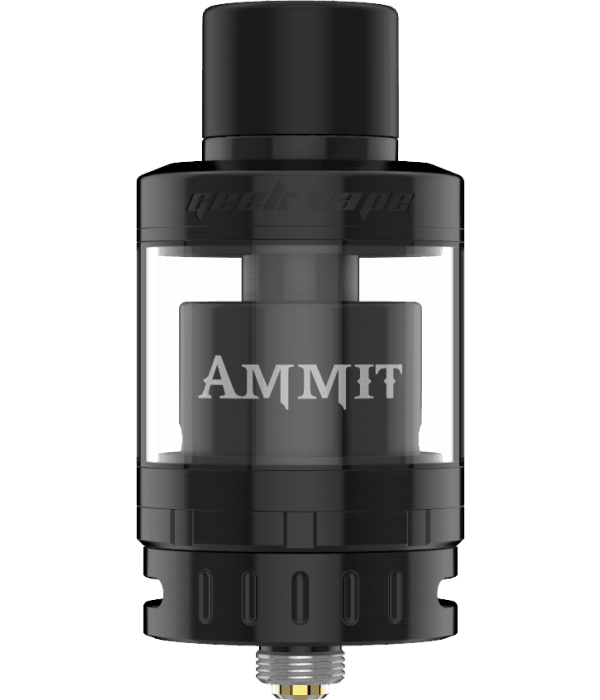 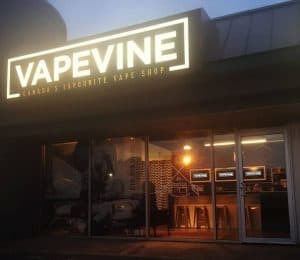 This means the coil will be hit on both sides as well as the bottom, maximizing flavor and cloud production! 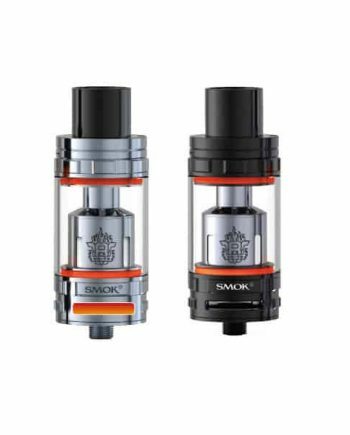 Geekvape also made a smart choice pre-installing a 510 drip tip to maximize that flavor, however if you enjoy 810 drip tips they have you covered with the 810 top cap! 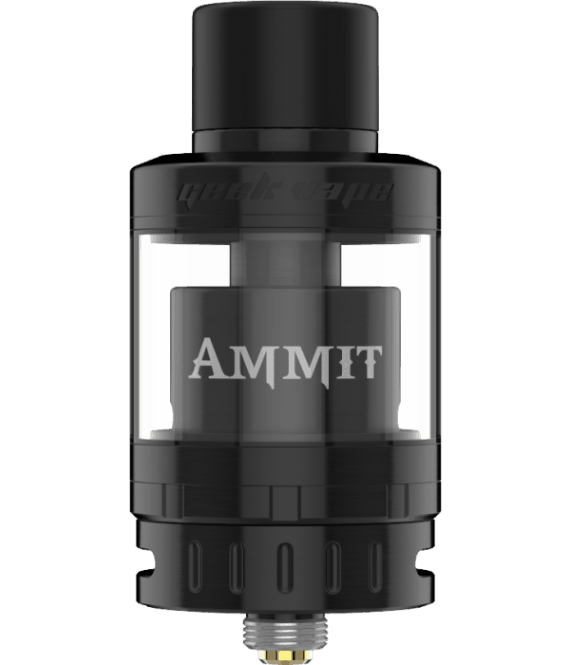 Overall this is an excellent RTA that any flavor chaser should have in their arsenal!